If you were to ask just about anyone in these enlightened times what the primary risks are for developing heart disease they would be able to rattle off the main culprits: high blood pressure, diabetes, high cholesterol levels, family history, gender, and smoking. Most people do not know that there are also secondary risk factors for heart disease. There has been much research done in this field and many articles written. We will briefly discuss a few terms that will help you to understand some of the secondary risk factors for heart disease. When you go into the lab and have your blood drawn for a cholesterol check, do you know what is actually checked? It is much more than simply your cholesterol level – you are actually getting the total cholesterol, LDL, HDL and triglyceride levels checked. The higher your cholesterol the more likely you are to have plaque buildup in your blood vessels. There are now interventions that can target these plaque producing molecules. Homocysteine is a naturally occurring amino acid. Amino Acids are known as the building blocks for proteins. When our bodies have too much homocysteine we are at higher risk for strokes and heart disease. This is a case of having too much of a good thing! What causes a rise in homocysteine levels? Age, kidney disease, and hormonal imbalance are a few things causing this phenomenon. 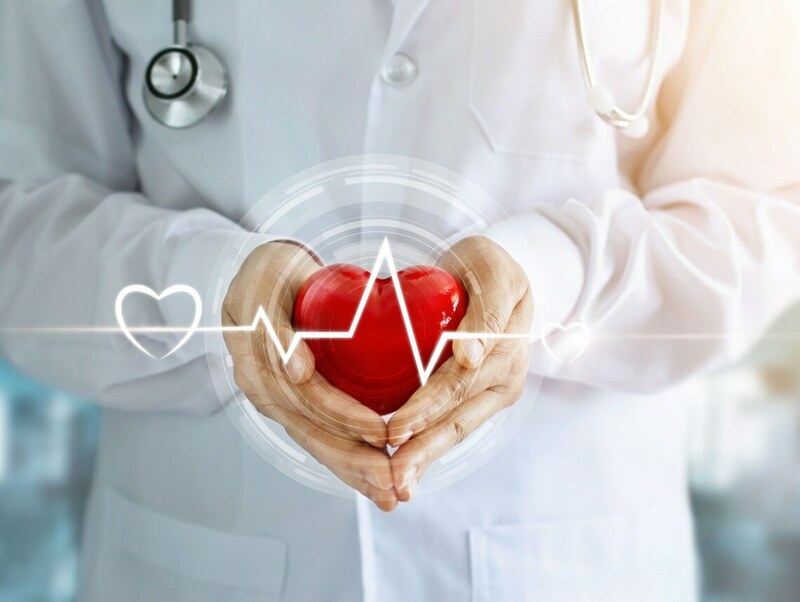 Fibrinogen provides an important blood clotting effect that is essential to healing if you have a cut, however, when levels are elevated, it can put you at increased risk of heart disease. Women are especially prone to this as they go through menopause and begin decreasing estrogen levels. This decrease in estrogen can cause their fibrinogen levels to increase, thereby increasing cardiac risk. Iron levels are important to keep balanced. Iron is essential to bone marrow production of red blood cells. Low levels of iron can cause anemia (loss or underproduction of red blood cells) while too much iron can increase the risk of heart disease. Iron levels can fluctuate from dietary intake and also as a result of hormonal changes due to the aging process. CRP is a blood test known as C Reactive Protein. It is a marker of inflammation in your body. Research has shown that individuals with elevated CRP levels are at higher risk for heart disease. Prevention and knowledge are two important keys to unlocking the secrets for decreasing this disease. We know that heart disease is multi-faceted and affects thousands of patients annually. Medical research into the treatment of heart disease has reduced the number of people who die from coronary events. But thousands continue to develop heart disease each year. How can you find out what your risk is for heart disease? Ask your primary physician to refer you to a metabolic specialist in your area. Your primary physician may already have the specialized training in metabolic medicine and can discuss with you how the aging process impacts these particular risk factors. Prevention is the best way to decrease risk and help you to maintain your vitality and health.